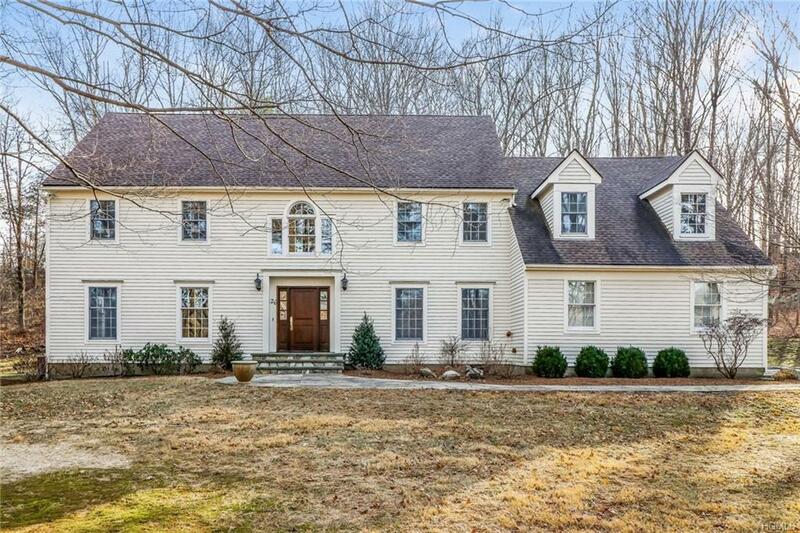 Welcome to this stately Colonial situated on a gorgeous flat lot and located in desirable Pound Ridge neighborhood. 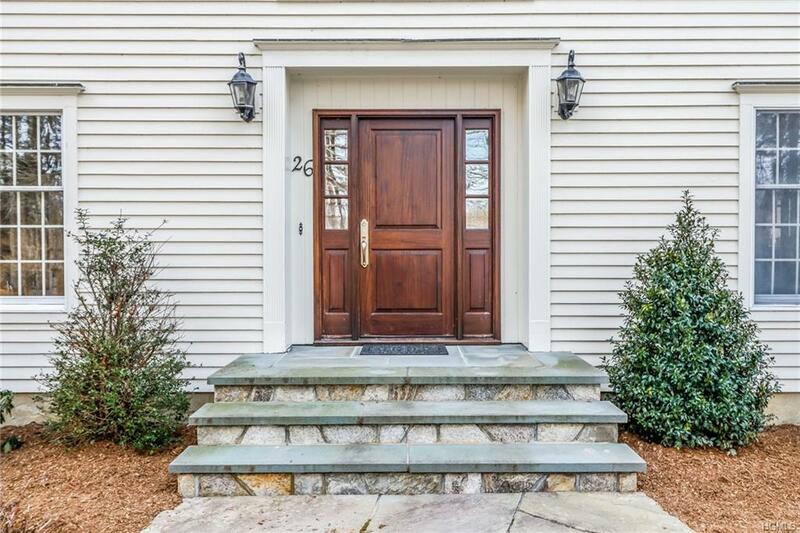 Enter thru the mahogany front door & you sense the grandeur of this home. 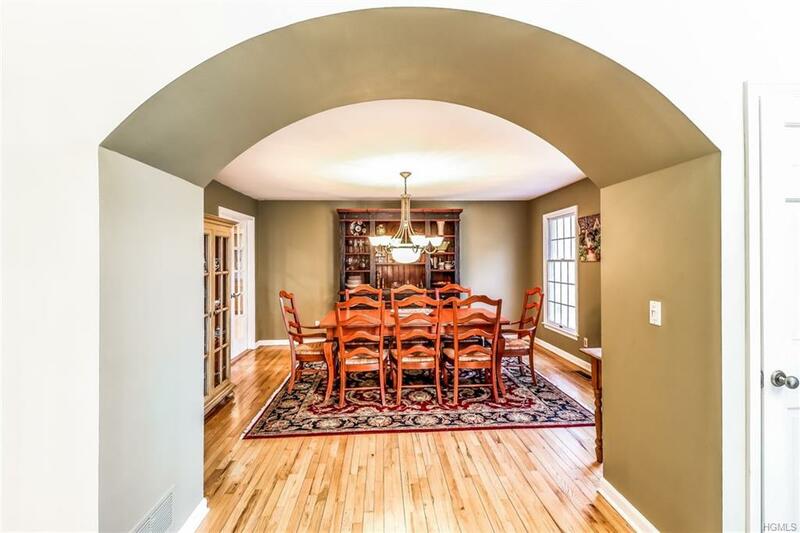 Tall entry ceilings, a beautiful archway & hdwd staircase set the stage for whats to come. 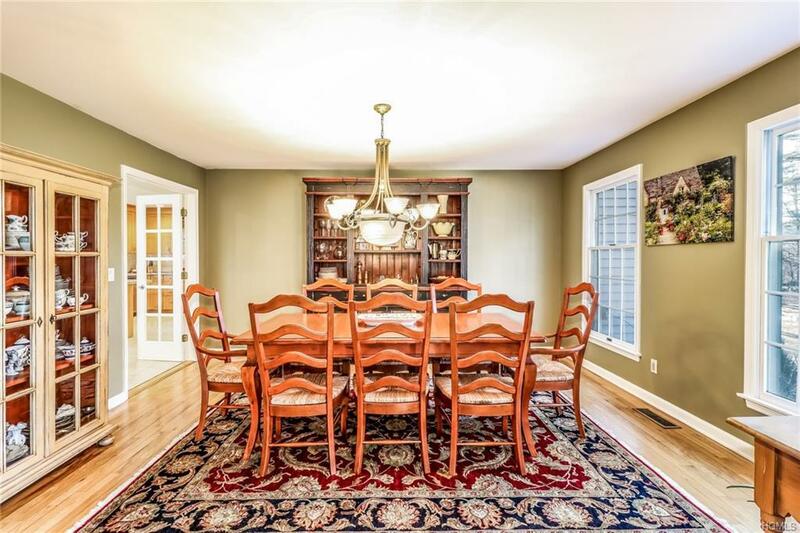 The spacious DR & LR provide the perfect setting for holiday meals and formal entertaining. The heart of this home is the FR with its floor to ceiling brick fireplace, vaulted ceilings and sliders to two decks. The open floor plan to the kitchen allows for wonderful gatherings and conversations while you prepare meals utilizing your SS appliances including a warming drawer. A home office with french doors is perfect for working from home in privacy or can be used as a den/library. Retire at the end of the day to your large master bedroom with H/H walk-in closets. 3 addl large bedrooms; one ensuite & 2 with J&J bath. Expansion possibilities in LL. Whole House generator & lake rights too. Listing courtesy of Thomas J. Wall of Keller Williams Realty.